Our Studio is not just made up of great people but is located in the bustling heart of Bordeaux. 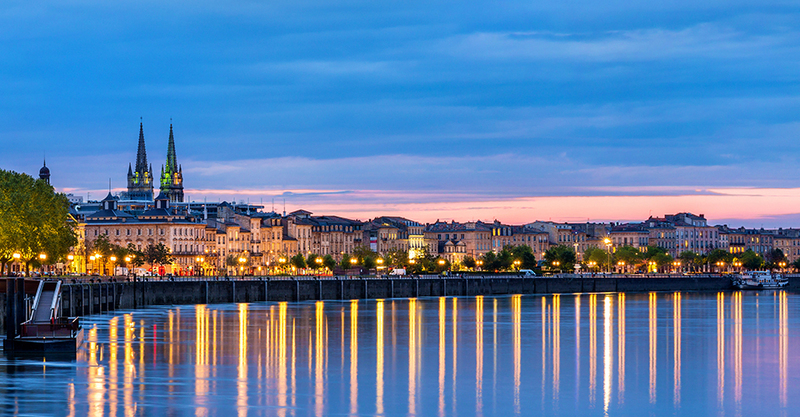 Famous for its amazing food and great wine Bordeaux is a fantastic place to work and live. At Shiro games no two projects are the same. Join us to create fantastic worlds and exciting games. The Shiro Games family has been growing very fast in the last couple of years! We’re always looking for new talented people! Founded in 2012 by industry veterans Sebastien Vidal and Nicolas Cannasse, Shiro Games is an Independent video game developer located in the heart of Bordeaux. 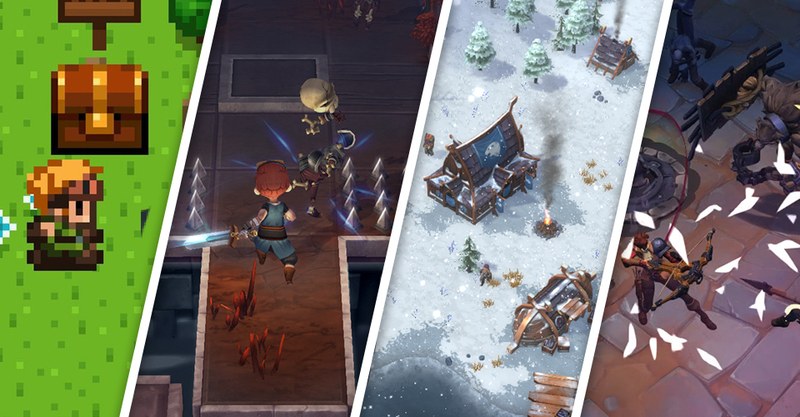 Our first game Evoland was released in 2013, the acclaimed sequel Evoland 2: A slight case of Spacetime continuum disorder followed soon after in 2015. Popular Viking RTS Northgard entered early access in 2017 with full release following in March 2018. At Gamescom 2018 we announced our new project, Darksburg. 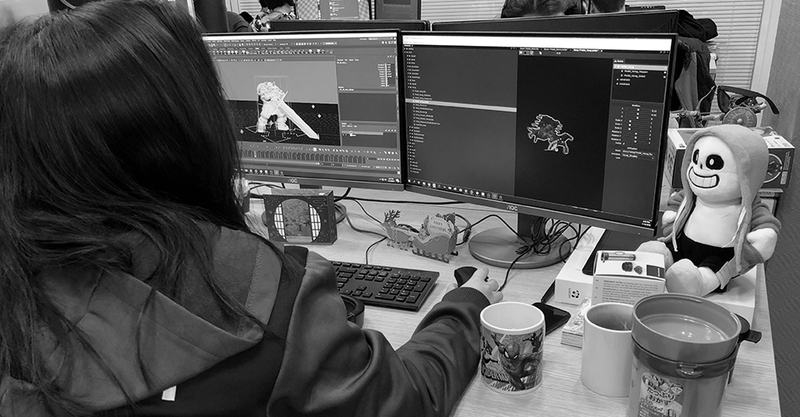 Our team is made up of talented people from across the globe, we strive for excellence and are committed to bring our fantastic worlds to life! From the original 4 people team, many additions were made. Shiro Games is now a 22 people studio working on multiple projects. We’re always looking for the next talent to include in our family! If you want to go through our opened positions, here it is! Of course, you can always send us your resume at jobs@shirogames.com. We hire people who are ready to be challenged every day. People who will make Shiro Games a better studio thanks to their talent, friendliness, openness and diversity. We never crunch, but we ask everyone to be involved in all aspects of the studio and chime in in any conversation. 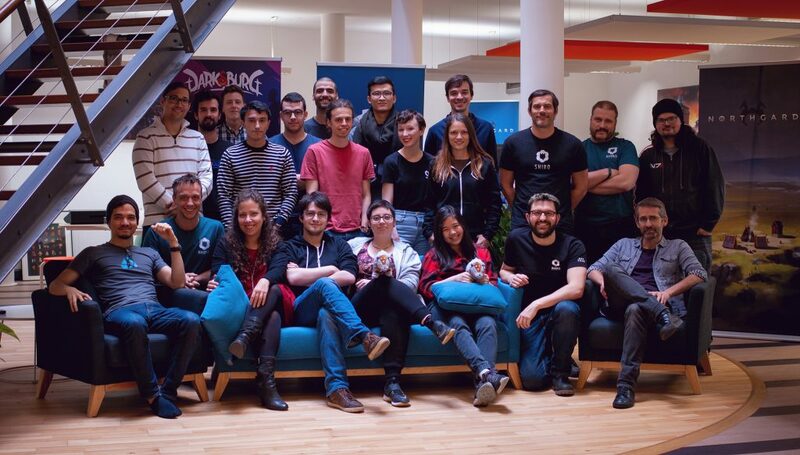 We work fast, we build our own tools and technologies and we create games we love and can be proud of.